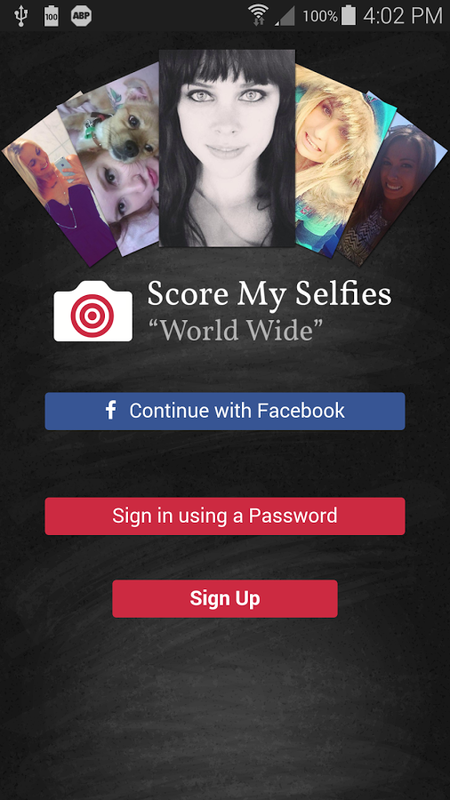 Score my selfies is a brand new competition based app delivering real cash prizes available to the top three place scoring selfie photos uploaded. Developed by Fanaticus and Available now for Android via Google Play. Score my selfies is a brand new competition based app delivering real cash prizes available to the top three place scoring selfie photos uploaded. The concept is that every selfie submitted is scored in the competition worldwide by anyone who views the pics on the phone app. Users get an overall worldwide ranking for their selfies for that competition period. Competition time frames vary and are advertised on the App. The winners will be placed in the Score My Selfies hall of fame pages on the website and Facebook page. Competition Updates can be found on the Score My Selfies Facebook page. Images submitted will be in the running in each consecutive competition until the user decides to take the image down, therefore users have multiple chances to win with every selfie posted! Cash prizes will be paid via PayPal for the top scoring selfies that month; and the prize payout figure will be listed on the app for that particular competition period. Score My Selfies is primarily about positivity and fun for the love of Selfies with cash prize incentives awarded to top scoring and ranking images. 1) Download & install the app. 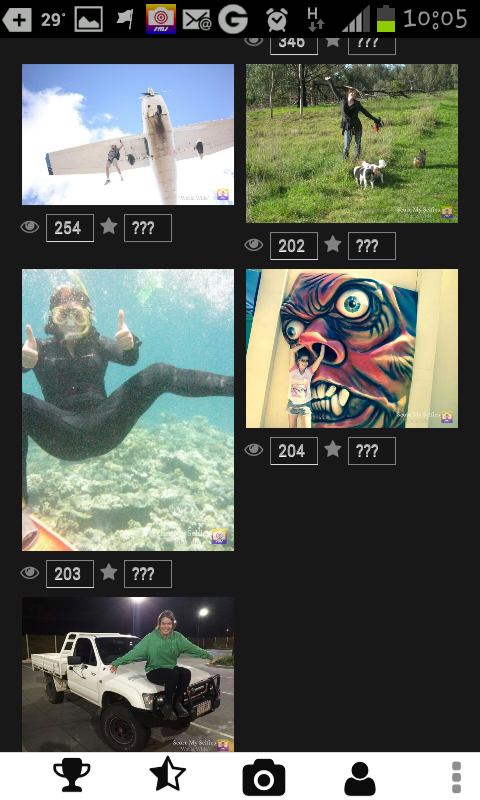 The Premium version allows users to post selfies and score the selfies of others. This version also offers free Boosts to competitors to give their Selfies the Competition edge. 2) Take selfies within the app, or pick from saved selfies. The more selfies a user uploads, the more likely they are to win cash prizes for having the best rated selfies! 3) Score others. 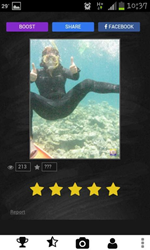 Everyone can flick through the selfies of other users and choose a star rating from one to five to decide who has the best selfies, and who should win the cash prizes available for the best selfies worldwide! Founded in 2014, Fanaticus Pty Ltd is an Australian South East Queensland Based Company. The Name ‘Fanaticus’ is derived from the Latin word “Inspired”. Score my selfies is the first project registered under the company Fanaticus Pty Ltd.